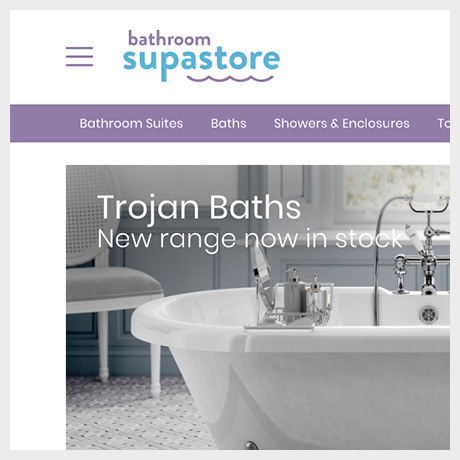 Aiming to make a splash in the world of eCommerce, we worked with Bathroom Supastore on a website that could compete. 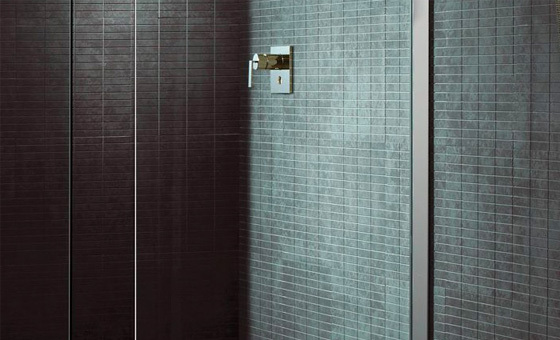 Selling top quality bathroom products at unrivalled competitive prices Bathroom Supastore are an established, customer focused, company based in Swansea, South Wales. 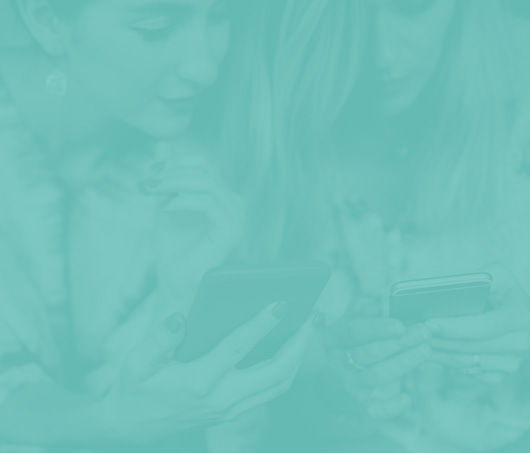 To transform their existing, impersonal eCommerce store into a friendly and approachable shopping experience. 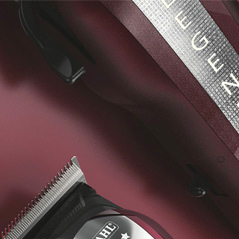 To modernise their brand identity in order to improve their online presence with a clear goal to increase conversions. 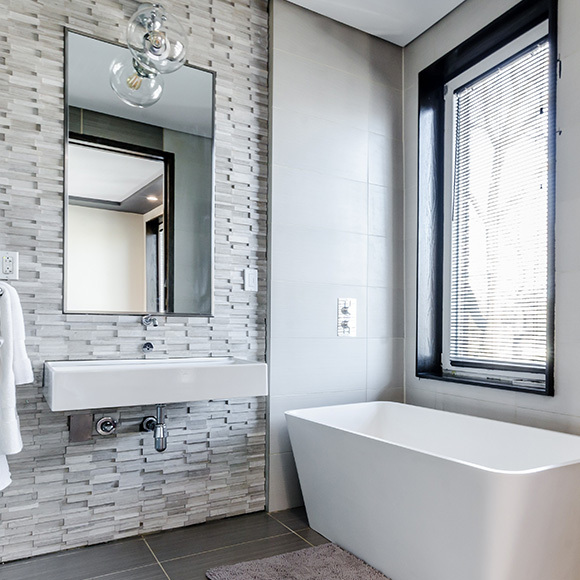 We worked with Bathrooms to create a modern, friendly and approachable site. 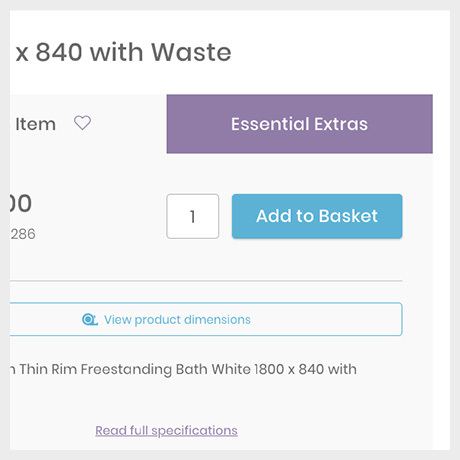 The decision to redesign their user experience was made in order to improve the average customer visit time on the site and increase the likelihood of sales, referrals and return visits. 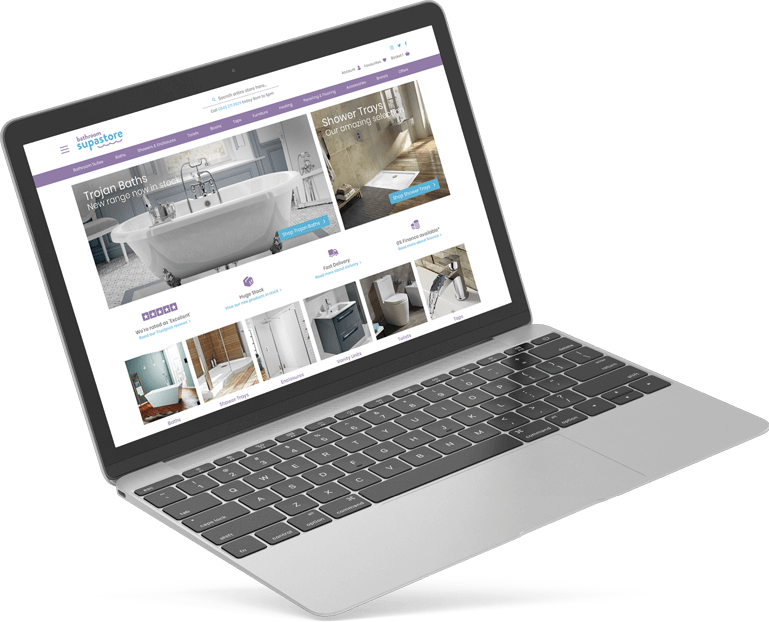 Ensuring a luxury feel, the aim for the new Bathrooms site was to make the customer feel the products presented were premium whilst pushing their high quality service, instilling confidence and trust in the brand. With a strong desire to shift their brand identity completely, we transformed Bathroom Supastore from a cold and impersonal brand to a clean, modern and approachable store with a more personal feel. The brief for this project was simple yet powerful, simple, clean and flat design using colour to provide that luxury but friendly feel. 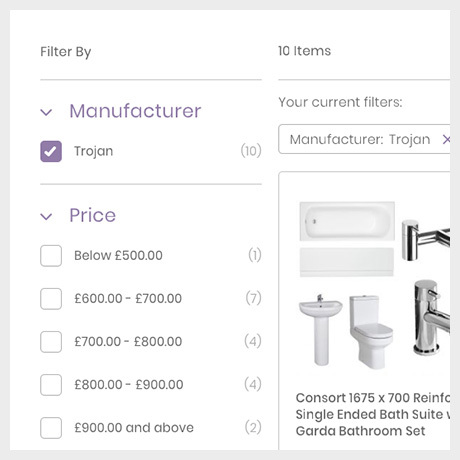 Our focus for the user journey was also simple, but with a clever use of product suggestions and intuitive product configuration to ensure users can buy everything they need for a project with ease. 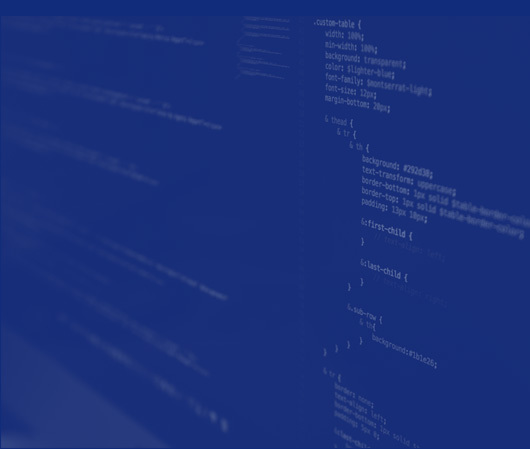 For the build, we utilised modern technologies to achieve the functionality outlined in the UX with the main focus on performance, but still allowing complex user interactions. 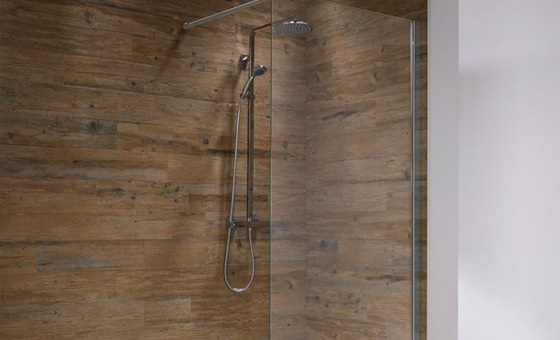 Since the release of their site, Bathrooms Supastore has made an ongoing investment in the Big Eye Deers team through our maintenance package, which continues to push the site and user experience forward. "We are very happy with the service Big Eye Deers have provided us. 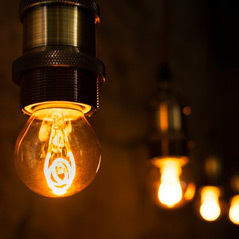 The team are easy to work with and all problems/queries are solved quickly, we also noticed they were working on the website late at night and we were all very pleased at their level of dedication. We have now taken up the support package with BED and the continued support has been excellent."